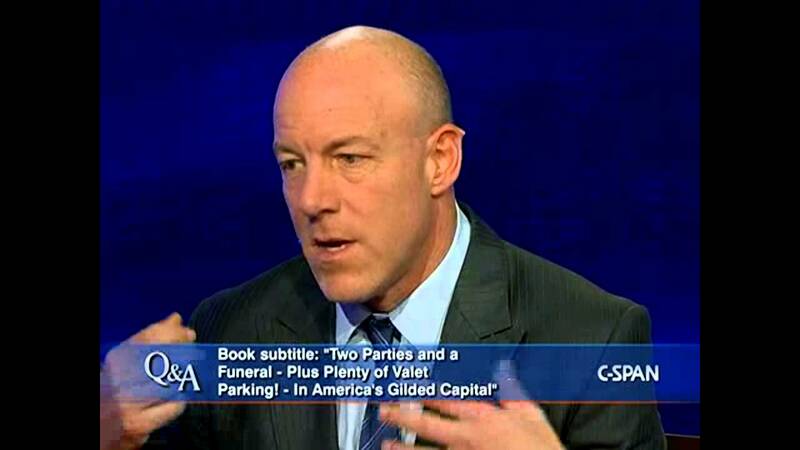 Mark Leibovich is the #1 New York Times bestselling author of This Town: Two Parties and a Funeral–Plus Plenty of Valet Parking!–In America’s Gilded Capital, a “hysterically funny portrait of the capital’s vanities and ambitions” (The New Yorker). In Big Game, Leibovich presents a compellingly dark profile of the NFL’s pervasive image problems, even as it makes more money than ever. A perceptively sharp speaker, Leibovich brings audiences into the rooms where our country’s political and cultural ruling class rub elbows and compete for power. 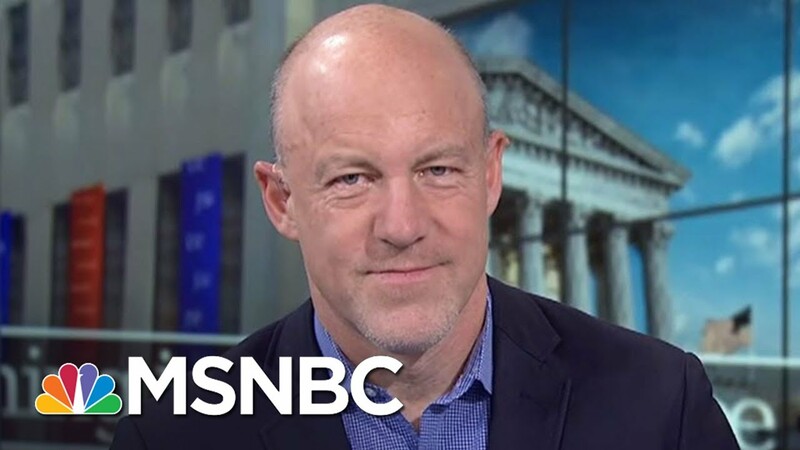 As the chief national correspondent for The New York Times Magazine, Mark Leibovich has firsthand experience navigating the nexus of big politics, big money, big media, and big vanity that surrounds America’s capital. In the #1 New York Times-bestselling book This Town, Leibovich presents a blistering yet hilarious examination of the ruling class’s “media industrial complex,” while arguing that there are no more Democrats or Republicans in Washington D.C.—just millionaires. Filled with outrageous and fascinating stories, This Town has only become more relevant in today’s political landscape. A master of the political profile, Leibovich also authored Citizens of the Green Room, a collection of award-winning and finely detailed profiles of today’s most fascinating political, sports, and pop-culture figures, from Hillary Clinton to John McCain to Glenn Beck. In 2018, Leibovich turned his discerning eye onto one of America’s most significant cultural forces: professional football. Big Game: The NFL in Dangerous Times scrutinizes the NFL at this crucial moment of peak success and high anxiety. Over four years of reporting, Leibovich went deep inside the world of the NFL, from the owners’ meeting to the draft to the sidelines of crucial games, revealing the existential fear lurking underneath an era of explosive growth. In locker rooms and board rooms, he witnesses how the impact of concussions has become increasingly inescapable, and how Donald Trump manages to drag the NFL and its players into America’s ongoing culture wars. A passionate speaker who laces his dissections of American politics and culture with candid humor, Leibovich’s fascinating stories of the inner workings of our nation’s most powerful political and cultural forces enthrall audiences. Before joining the New York Times, he wrote for the Washington Post and the San Jose Mercury News. 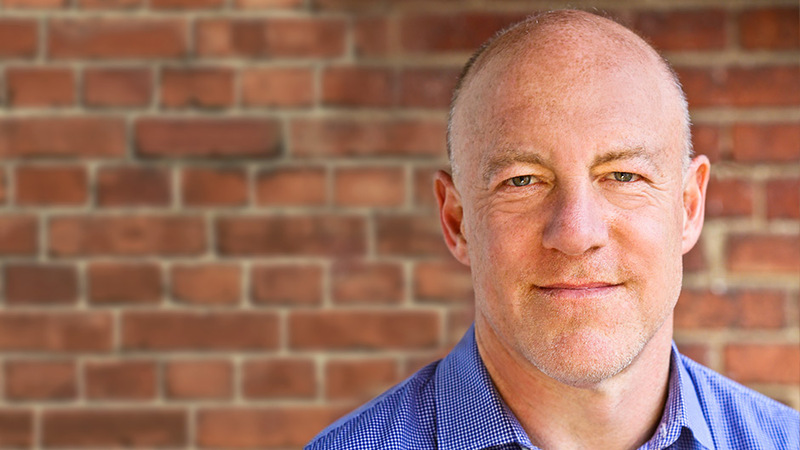 He is the recipient of a National Magazine Award, and The Atlantic called him as Washington’s “most important journalist.” He lives in Washington D.C.
Mark Leibovich’s This Town changed the national conversation about Washington D.C. with its compelling portraits of ambition. In this keynote, Leibovich presents a hilarious yet nuanced look at the personalities who run our nation’s government. Through his eyes, we learn how funerals are transformed into can’t-miss social events, and how a disgraced aide can emerge with a more potent and powerful “brand” than actual elected officials. His examinations of the intersections of media and politics bring fresh, yet necessary insights into the inner workings of our nation’s current administration. 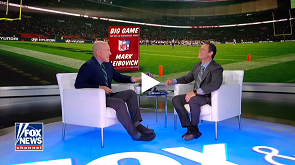 In Big Game, lifelong football fan Mark Leibovich embarks on a four-year odyssey that took him deeper into the inner workings of the NFL than anyone had gone before. In this time, he explored how a gigantically profitable industry is grappling with the human cost of sports glory and the epic clash of the American culture wars. 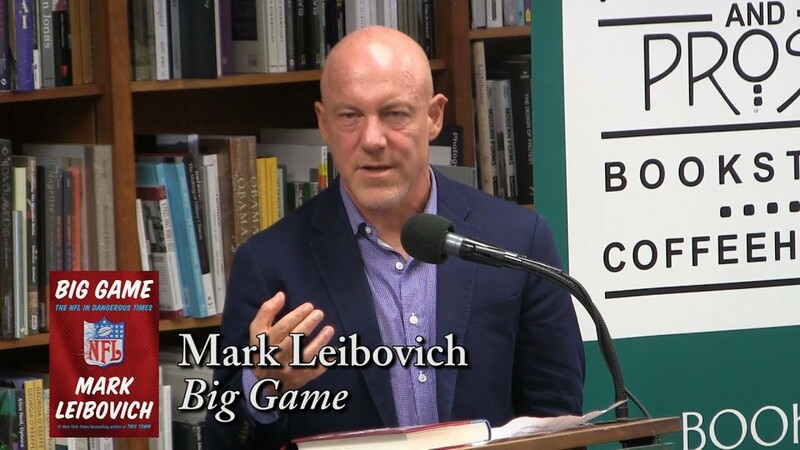 In this talk on the state of the NFL, Leibovich chronicles the landmark moments of “peak football,” from Tom Brady and “deflate-gate” to Colin Kaepernick’s divisive protests. Juicy and mean in the way all books about the NFL ought to be, but few are. Hilarious, energetically reported and endlessly entertaining. . . Leibovich emerges as the pro game’s Mencken, tossing out one-liners as barbed as the spiked costumes of the Raiders’ faithful. As someone who’s covered the league for three decades and knows how difficult it is to get behind the curtain, I can tell you “Big Game” is genuine and important—and a great read. The high point of any monster movie, whether you’re talking “King Kong” or “Jurassic Park,” comes at the moment when you finally get a full view of the giant beast. You’ve caught a glimpse or two, heard a roar in the distance, but when you finally see the monster’s full immensity, it’s a sight to behold … and you wonder how in the hell your little heroes are going to survive its fury Big Game: The NFL in Dangerous Times, an exceptional new behind-the-scenes book by Mark Leibovitch, is a monster movie disguised as investigative journalism. Running from 2014 right on up to this year, Leibovitch’s narrative presents the NFL’s owners and commissioner in all their bumbling, well-meaning, self-serving, self-satisfied glory … and shows in high definition how unprepared they were for the monster that stomped in to demolish everything they hold dear. What we have here are 349 unflinching pages detailing the NFL’s rampant boobery . . . It probably took a reporter like Leibovich to write a historic book like this. A top-flight journalist who’d gorged on a product for decades parachutes into the factory to see exactly how the product is made and who’s making it. The findings are mind-numbing, stomach-turning and stupefying. But the product is still so delicious. Enlightening and entertaining . . . Boston fans will savor an abundance of material about the hometown team. The chapters involving the Patriots (among them, ‘Beware the Pissed Off Pretty Boy,’ ‘“I’m Drunk, I’m Stupid, I’m a Pats Fan”, the Man Told Police’) are filled with delectable tidbits. Rollicking entertainment. Must-read for NFL junkies. [A] skewering and witty cultural study…Entertaining reading. Mark Leibovich profiles are like flaming Dr. Pepper shots. They’re great… Leibovich’s profiles, read en masse, lay bare Washington’s formative paradox: You can’t fix D.C. unless you go there, and you can’t do well there without becoming everything that’s broken about it. Amusing and perceptive tales of the political animals in the zoo that is Washington…These essays and profiles are uniformly witty… Leibovich delivers full-dimensional portraits of these eccentric D.C. denizens…. Humorous, incisive and very droll. Leibovich, the chief national correspondent for the New York Times Magazine, who specializes in profiles of people and places, brings together under one roof some of his best and most noteworthy profiles of American political and media figures…Fascinating fare for political wonks. This Town is funny, it’s interesting, and it is demoralizing … I loved it as much as you can love something which hurts your heart. In addition to his reporting talents, Leibovich is a writer of excellent zest. At times his book is laugh-out-loud (as well as weep-out-loud). He is an exuberant writer, even as his reporting leaves one reaching for Xanax…[This Town] is vastly entertaining and deeply troubling. It’s been the summer of This Town. What lingers from This Town is what will linger in Washington well after its current dinosaurs are extinct: the political culture owned by big money. Many decades from now, a historian looking at where America lost its way could use This Town as a primary source. Here it is, Washington in all its splendid, sordid glory…[Leibovich] seems to wear those special glasses that allow you to x-ray the outside and see what’s really going on. Start to finish, this is a brilliant portrait – pointillist, you might say, or modern realist. So brilliant that once it lands on a front table at Politics & Prose Leibovich will never be able to have lunch in this town again. There are also important insights tucked in among the barbs…So here’s to all the big mouths, big shots, big machers, and big jerks. In case you’re wondering, Mark Leibovich is on to every one of you, and his portrayal of This Town is spot on. In his new book This Town, Mark Leibovich commits an act of treason against the Washington establishment… Thoroughly entertaining… Leibovich is a keen observer and energetic writer. This Town is a frothy Beltway insider tell-all …rollicking fun and sharply written. A big, sprawling fun beach read of a book—snappy and well-crafted. This Town is as entertaining for the broader picture it paints of a capital that corrupts even the most incorruptible as it is for the salacious gossip that dominated early reviews. Books like Leibovich’s are important resources for historians who, a century from now, will use This Town as a trove of background information for a pivotal period when our politics became poisonous. Leibovich delivers the reportorial goods. He is in all the parties, and supplies a wildly entertaining anthrolopogical tour. Leibovich has written a very funny book about how horrible his industry can be… Uncommonly honest. Intensely anticipated…. [Leibovich] has a real affection for many of his characters… [and] also throws a few unapologetically hard punches. Witty, entertaining….the book is enlightening on how journalism is practiced in Washington…This Town could also be source material for your book about what’s wrong with these horrible people and – more importantly, but also much more difficult – how to fix the culture that led to their ascendance….This Town is a funny book, but it should probably make you as angry and depressed as “Two American Families. For the sweaty, twitching, huddled masses of Washington gossip addicts, This Town is rife with such shiny nuggets, the literary equivalent of crack. Corrosively funny and subtly subversive…. siren song of money and pseudo-celebrity ….irresistible. Like a modern-day Balzac to US capital power players….hilarious….perceptive. A rollicking, if disconcerting, read. Provides a lancing, often hysterically funny portrait of the capital’s vanities and ambitions. A common trope among conservatives is the “cocktail party scene,” which Republican reformers encounter when they go to Washington and which lures them into selling out their beliefs. This Town provides plenty of evidence not only that those worries are grounded, but that it’s far worse than we imagined…. [U]nusual and refreshing…. [A] successful and needed undertaking…. Leibovich enlivens his tedious subjects with a funny and vivid writing style…. he’s also an engaging storyteller. The last quarter of This Town, which dishes on Leibovich’s encounters with the major players from the 2012 election, is undeniably good reading… If you want to understand why you should wake up quivering with white-hot hatred for elite Washington, This Town is well worth your time. [A] sharp-eyed, funny and elegantly written takedown of Washington’s crass, insidery, back-scratching (by journalists and politicians alike) culture…. [T]he Tony Soprano of journalists…but with a heart. This book has to be the book of the summer, open on the fat or flat bellies of Washington’s privileged political elite at Rehoboth, Martha’s Vineyard or Nantucket. Even if they are in it, or are looking for themselves in it with dread or delicious anticipation, a Washington version of narcissism, This Town is not to be missed. Not since Truman Capote’s “Answered Prayers” knocked New York society on its heels with its thinly fictionalized revelations of real players who had thought the author was their friend has a book so riled a city’s upper echelons. 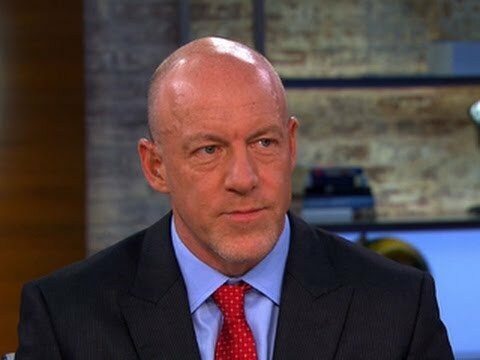 Mark Leibovich travels from Washington, D.C.